Bering officially opened its first own-brand store with a red-carpet launch party in Hamburg last night. 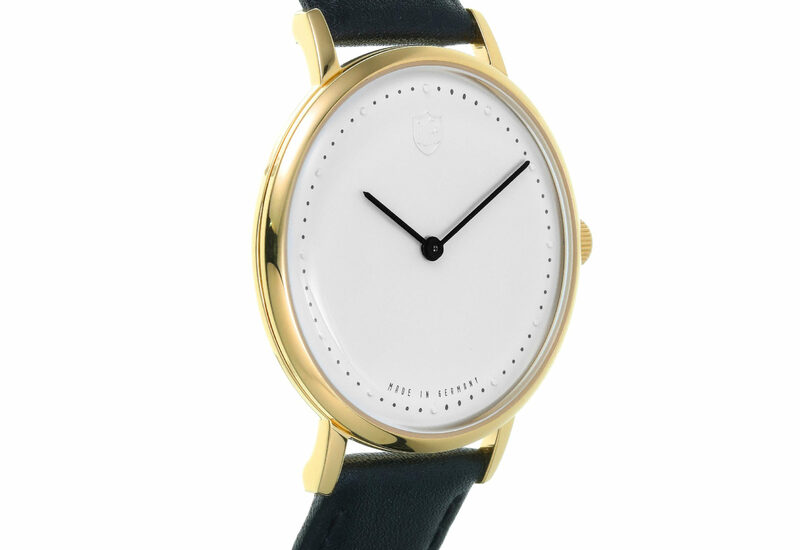 The four-year-old Danish watch brand chose the affluent northern German city because of its proximity to Denmark and Scandinavian influences. The open-fronted store, in the city’s Europa Passage shopping centre, carries Bering’s full product range, including its jewellery. A host of German celebrities including Mirja Du Mont and Fernanda Brandao were captured walking the event’s red carpet by a strong contingent of photographers from national newspapers and magazines. 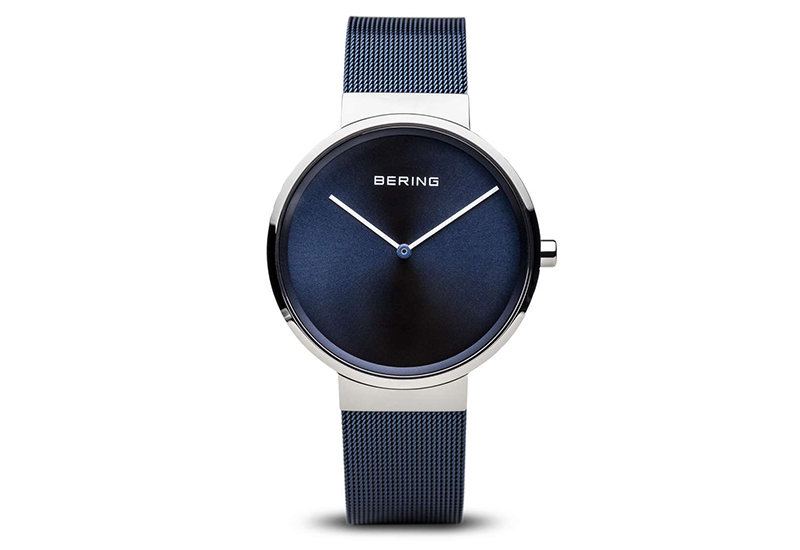 Bering’s clean, minimalist look is apparent in the interior design and the store has been arranged to remove physical barriers or obstacles that might dissuade customers from entering. As such there are no traditional counters with product being displayed in tower units. 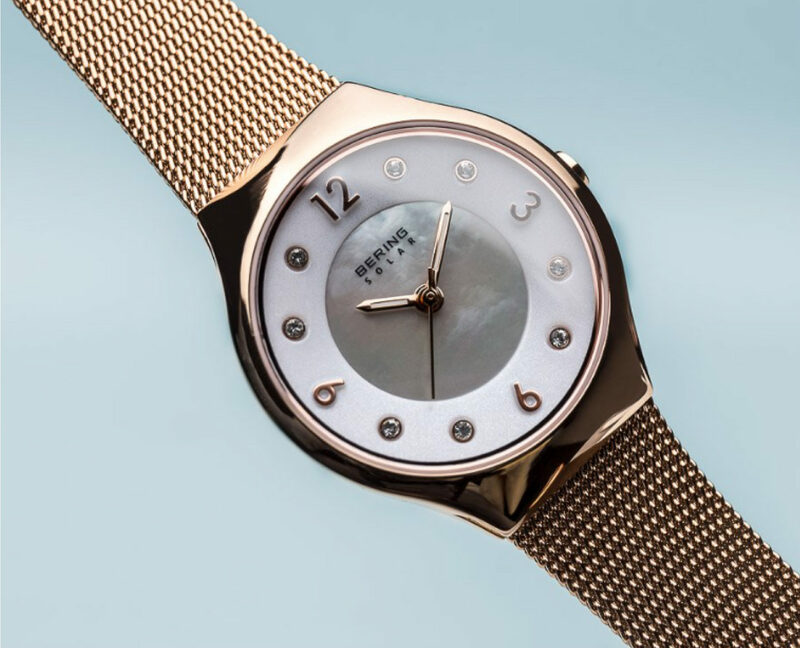 The official launch event followed nine days of trading that Bering co-founder Lars Skjonnemann described to Watchpro.com, who also attended the event, as exceeding every expectation. 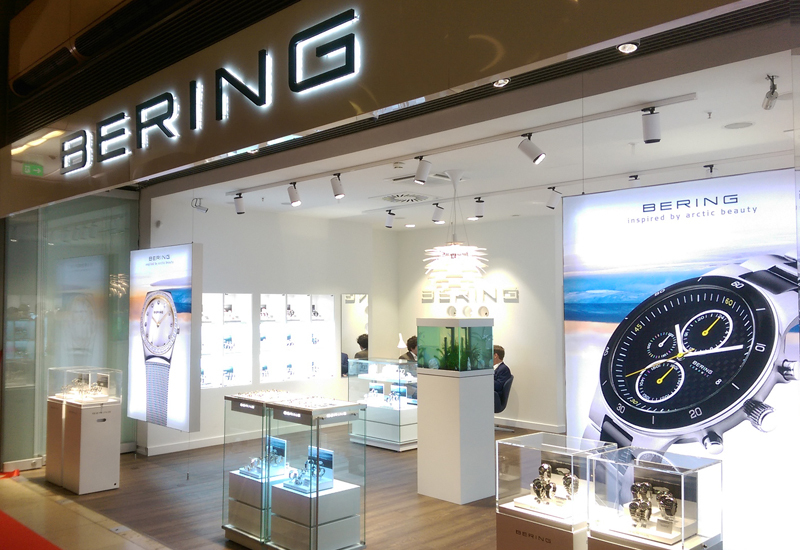 Bering’s existing retail partners in the city centre also attended the event and were full of praise for the effect the store’s launch had had on their own sales of Bering watches during October. 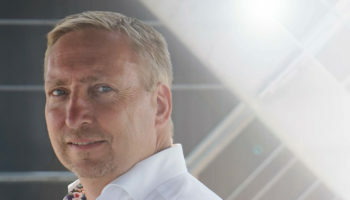 Although he would not give a definitive answer, Skjonnemann commented that future own-brand Bering stores were being planned and he was enthusiastic about London as a potential location. 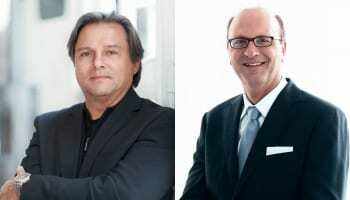 Bering is currently without a UK country manager, having parted ways with Richard Hill earlier this month. Skjonnemann will oversee UK operations, working closely with UK sales manager Ian Latham, until the end of the year with a strategic decision being made on the company’s leadership in the UK in January. Skjonnemann is currently looking to expand Bering’s UK operation by recruiting additional sales representatives.